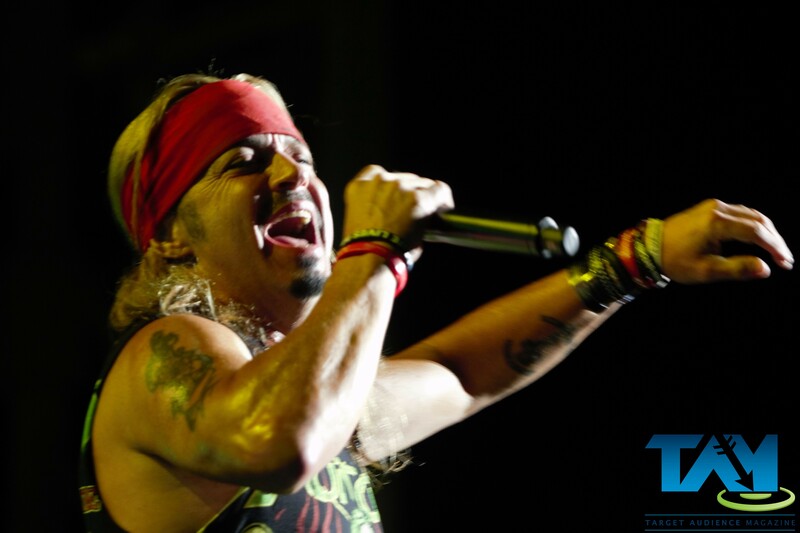 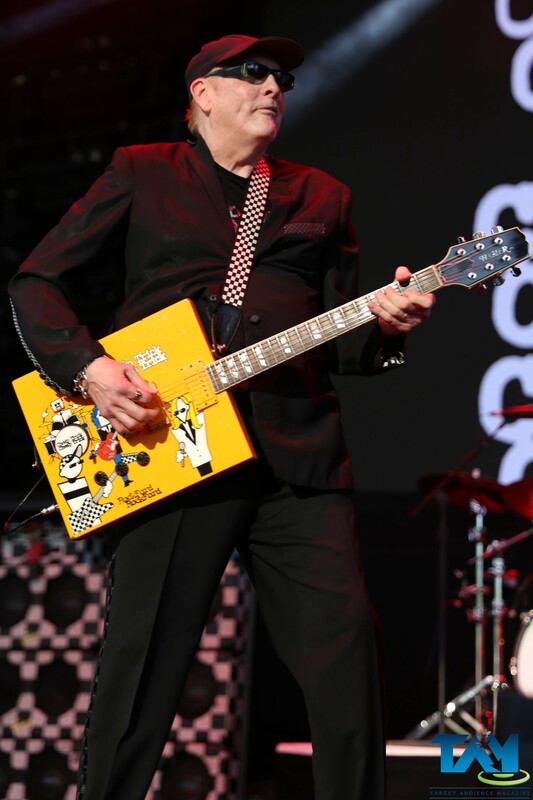 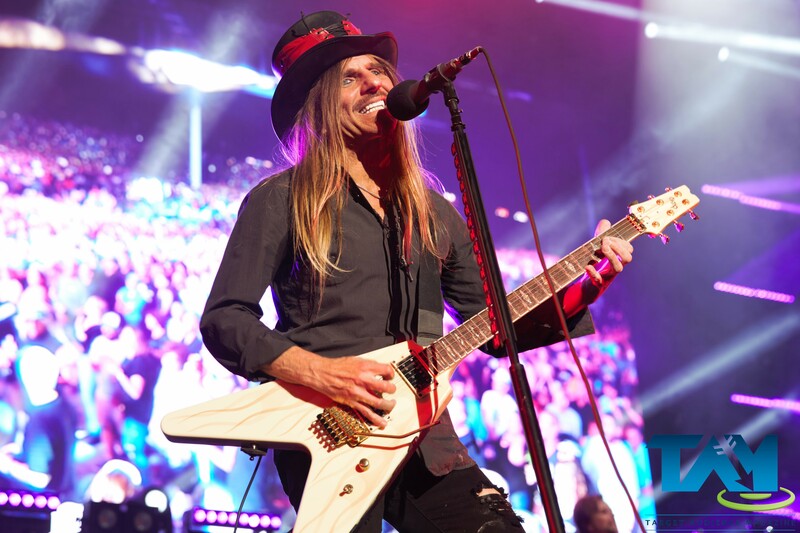 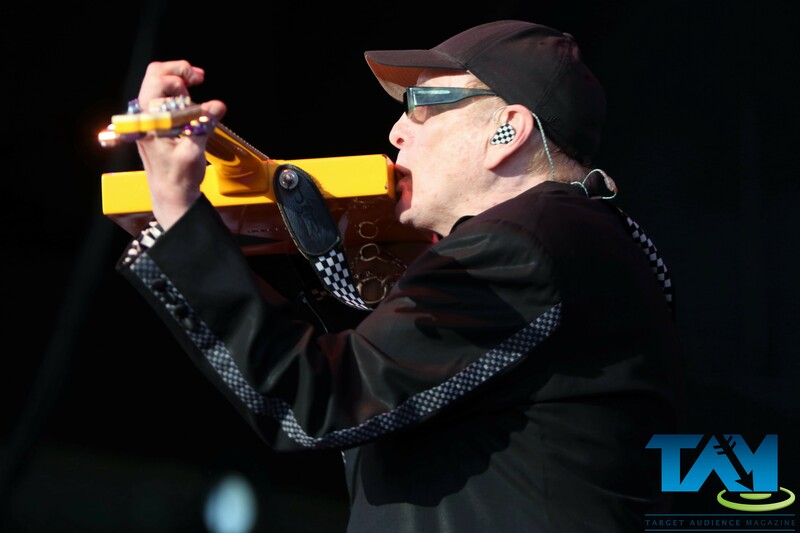 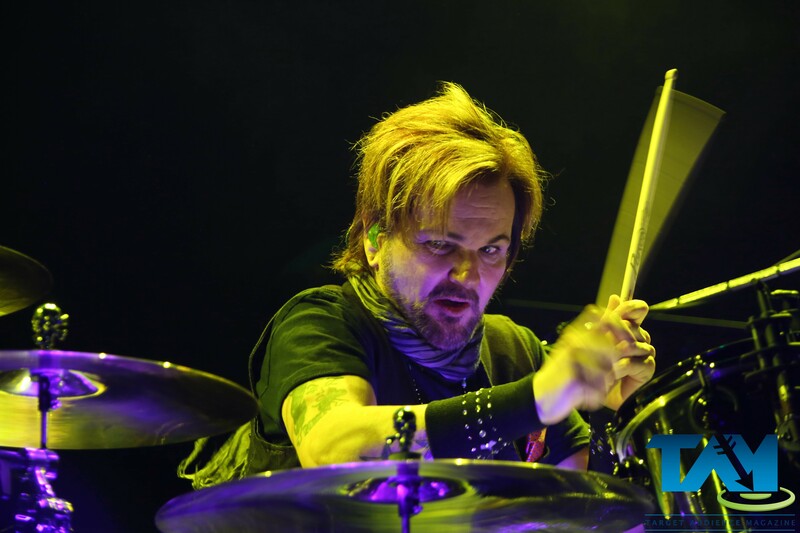 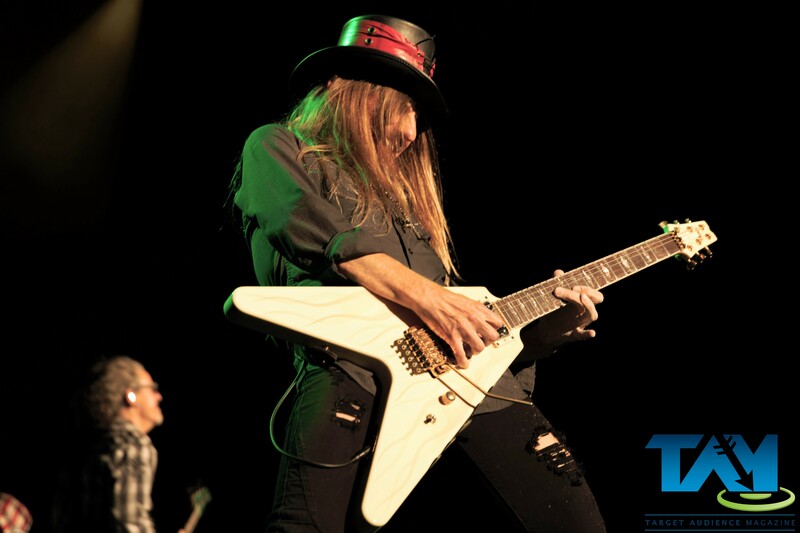 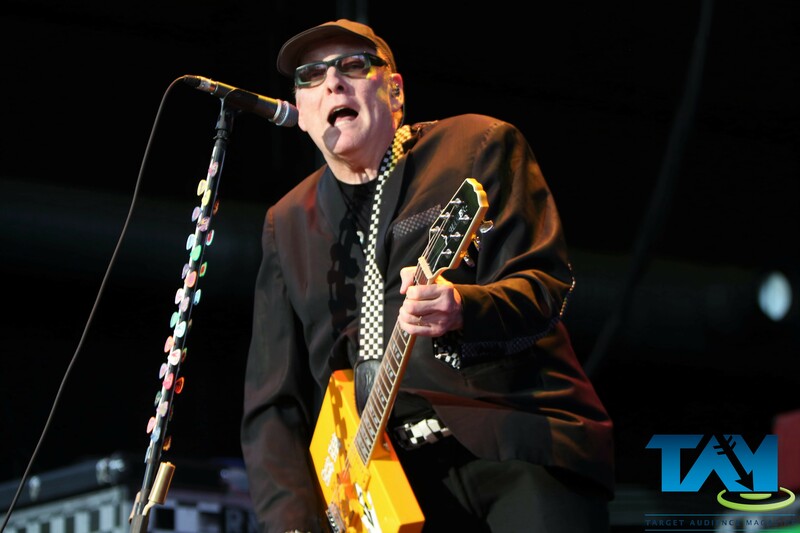 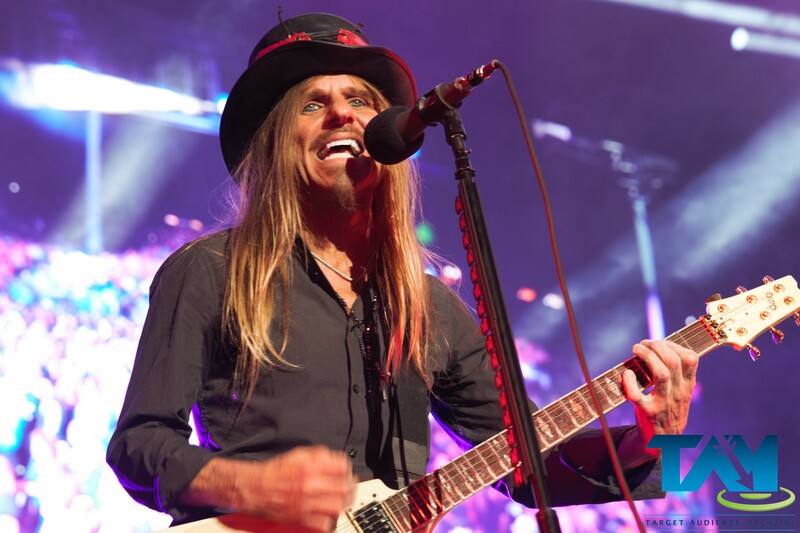 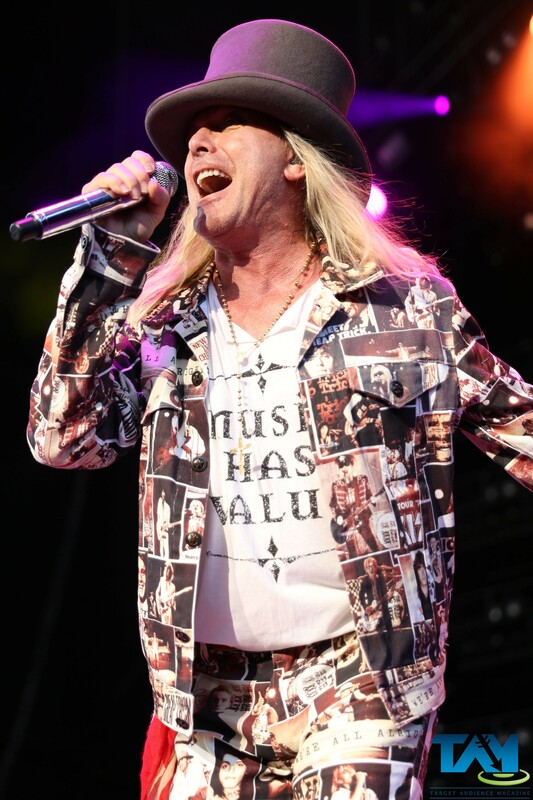 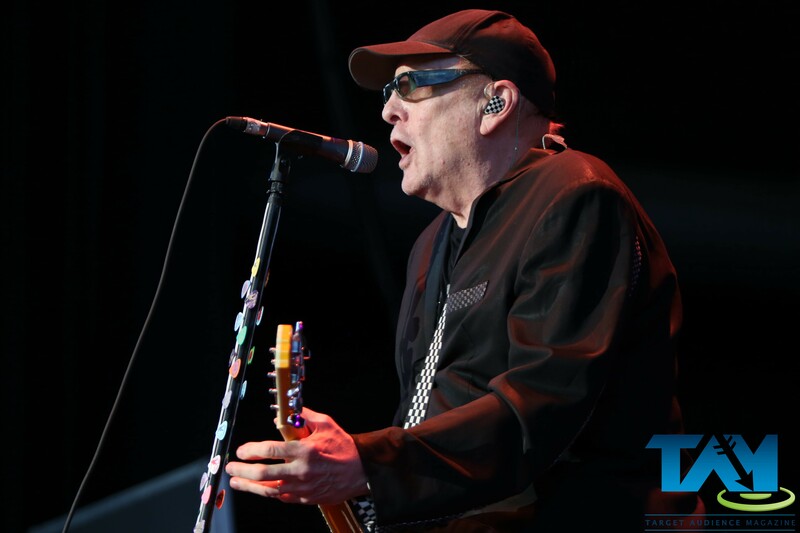 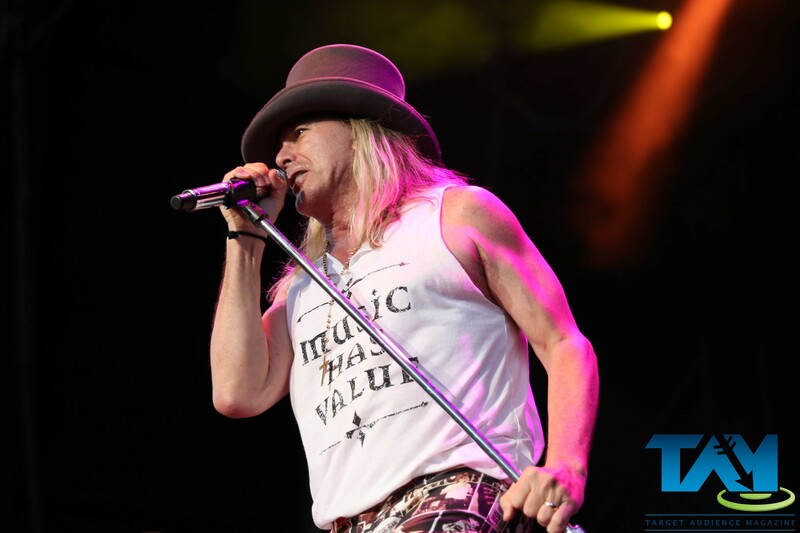 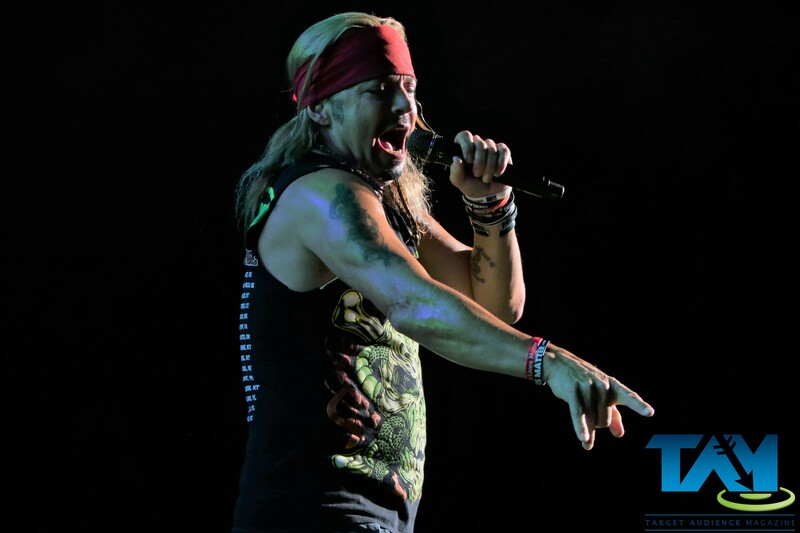 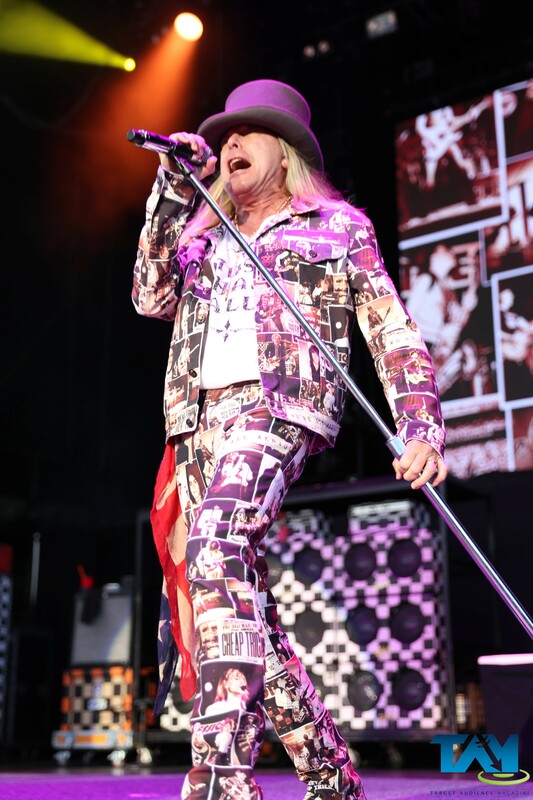 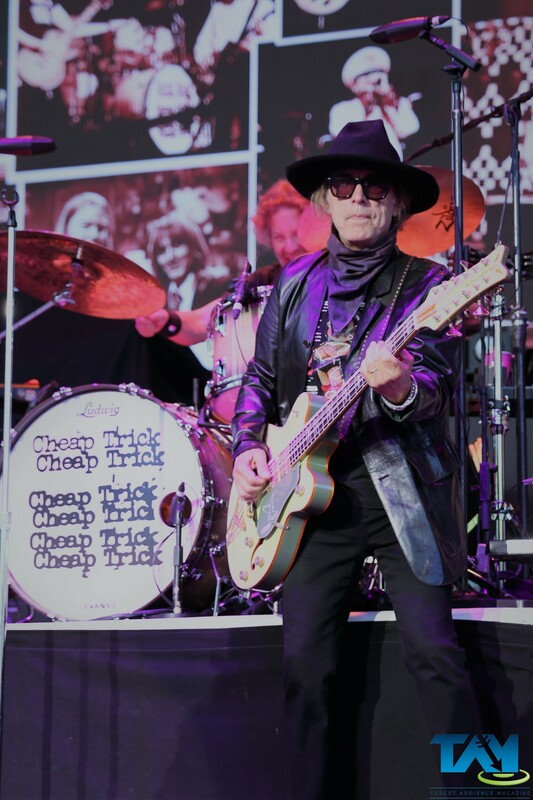 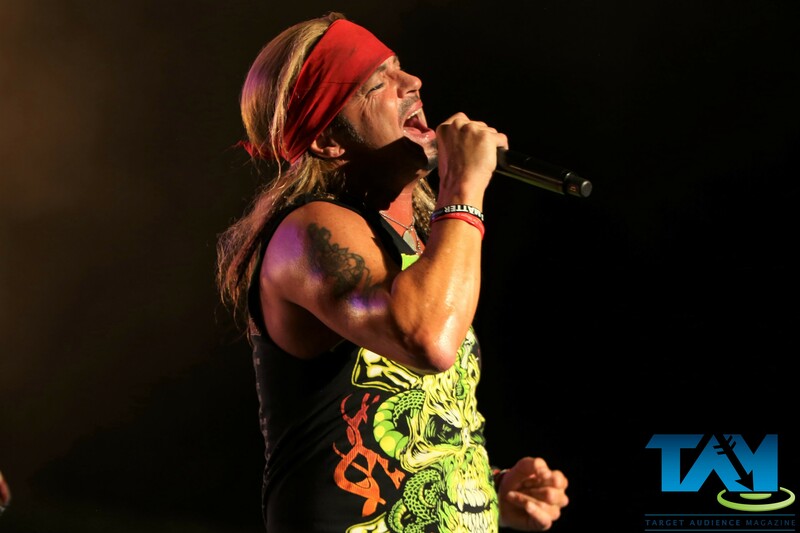 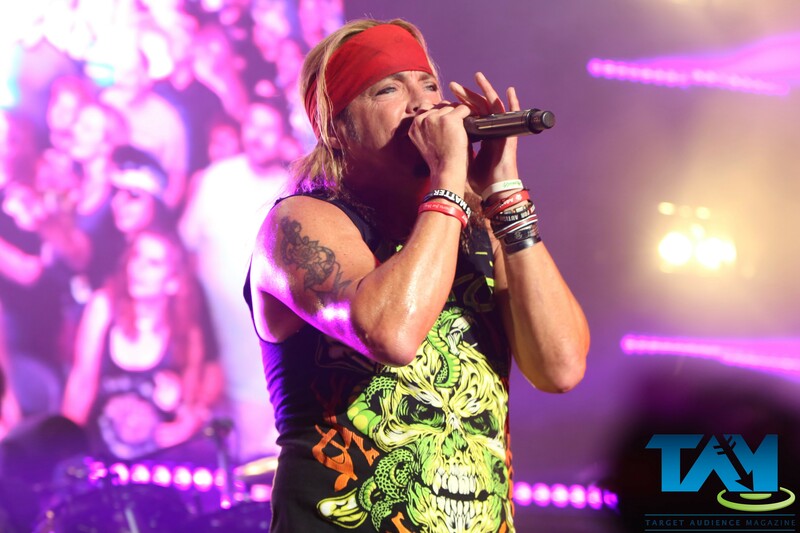 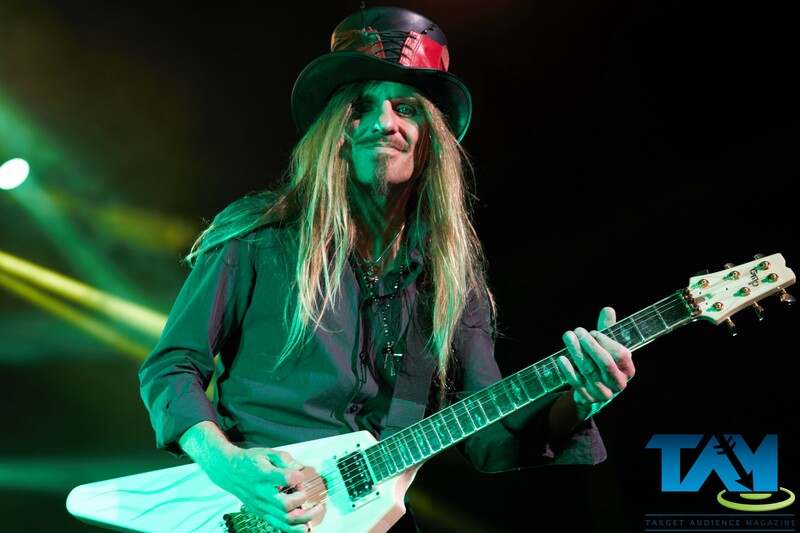 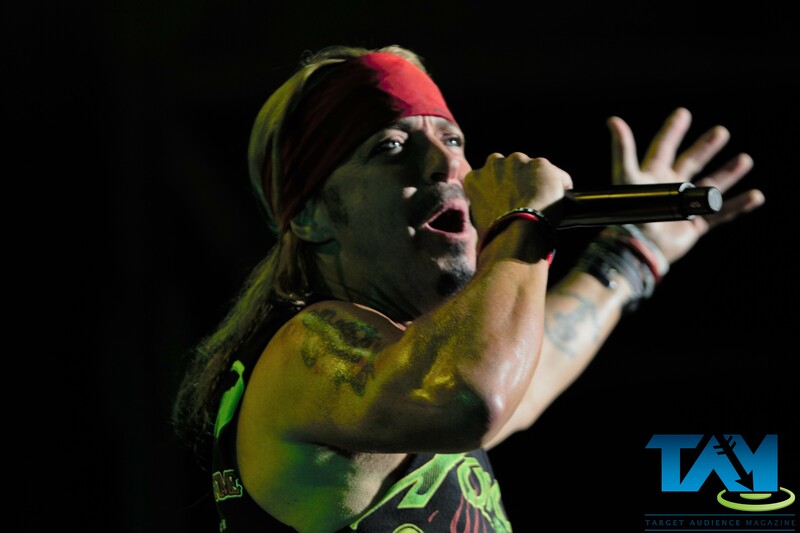 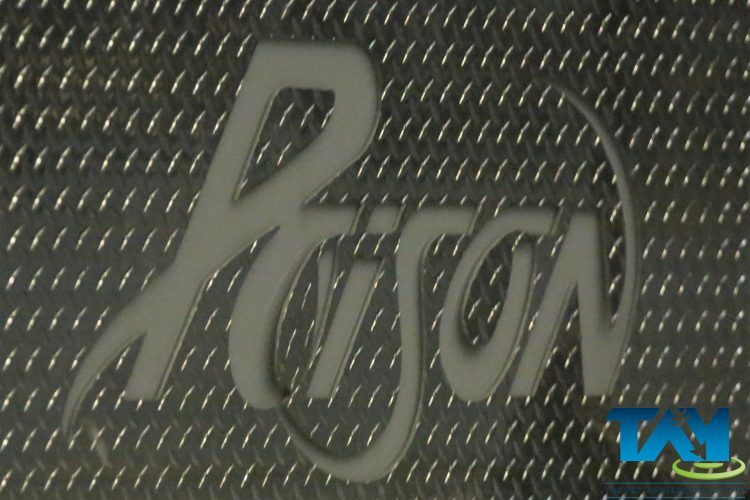 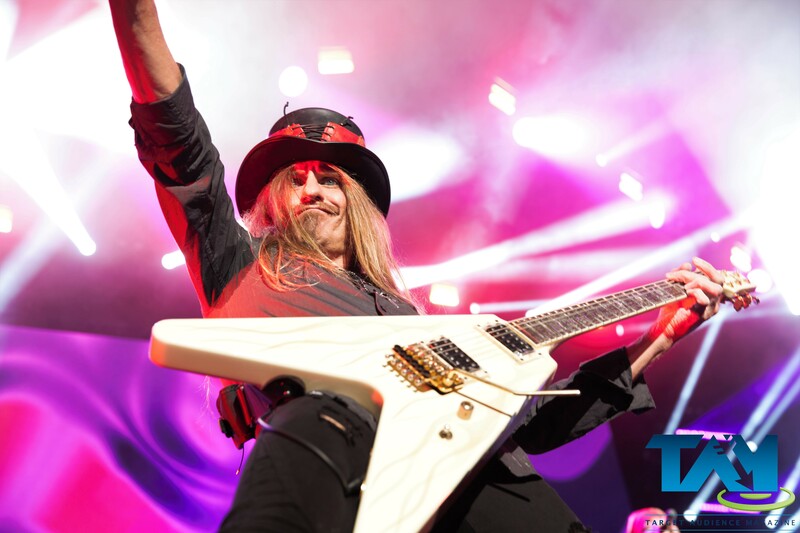 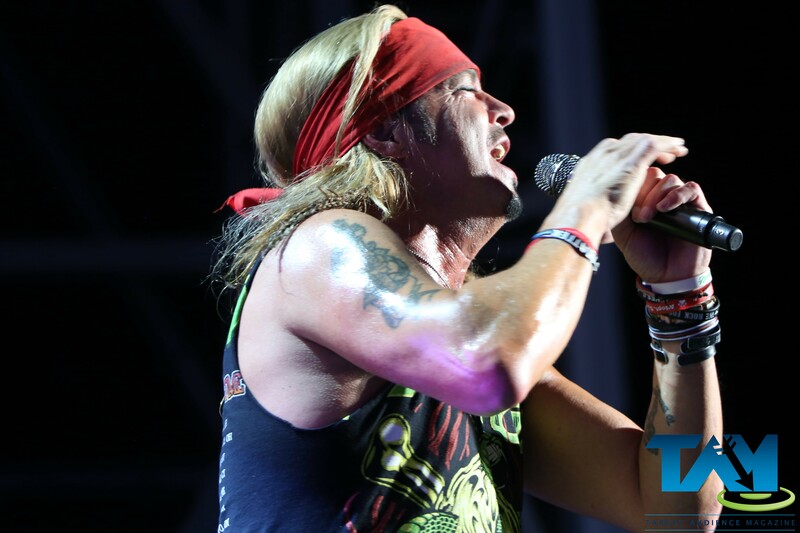 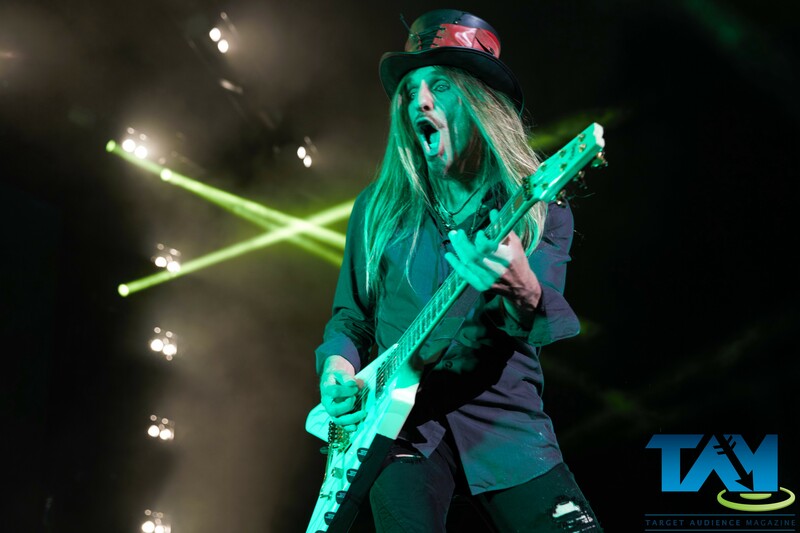 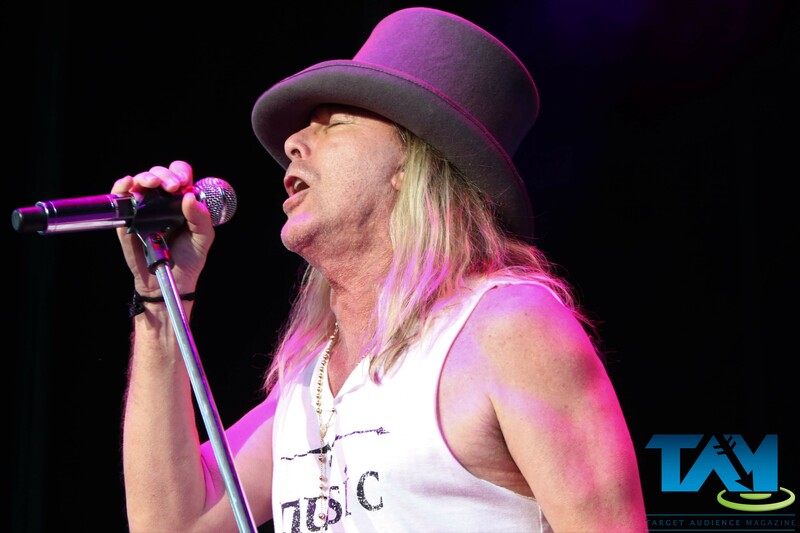 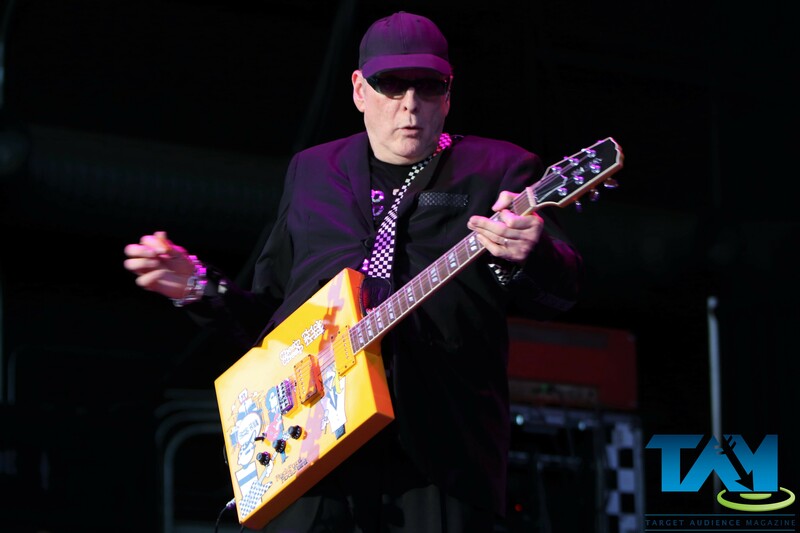 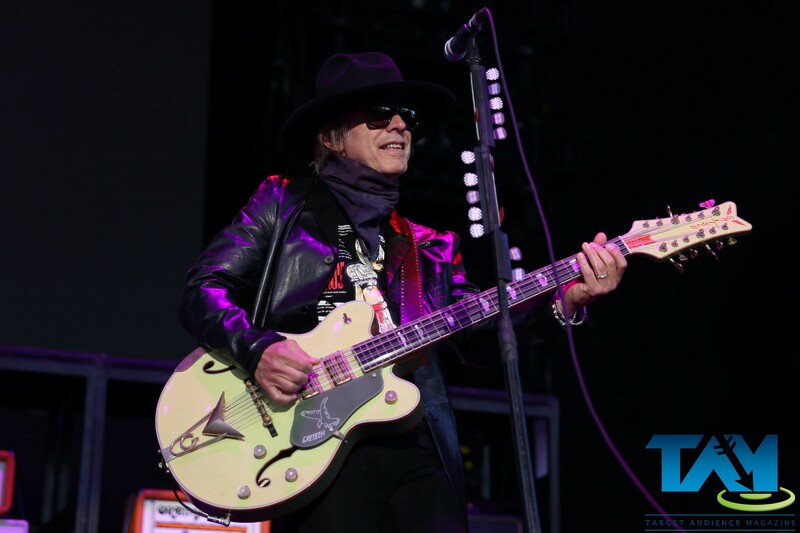 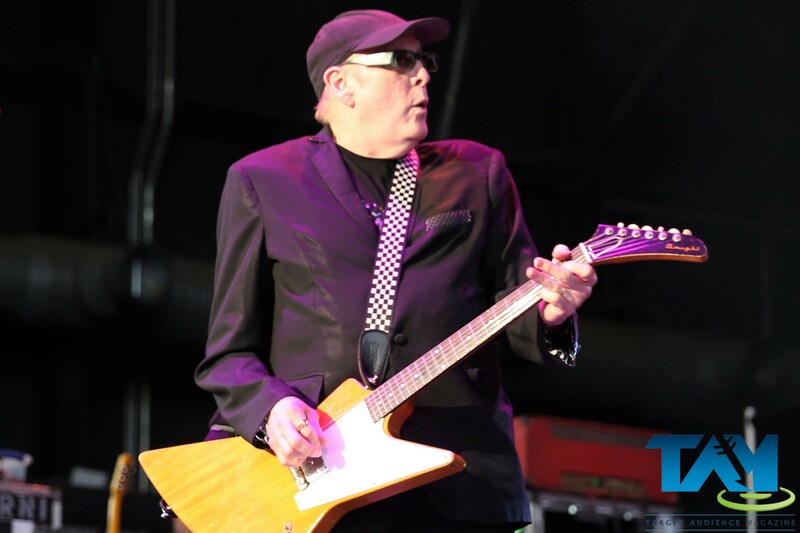 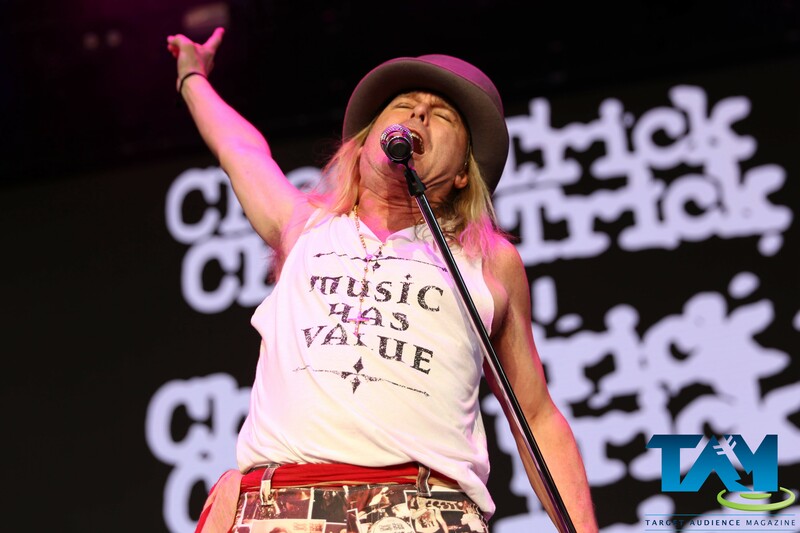 On June 5, 2018, POISON and Cheap Trick brought their tour to the Verizon Wireless Amphitheatre in Alpharetta, Georgia. 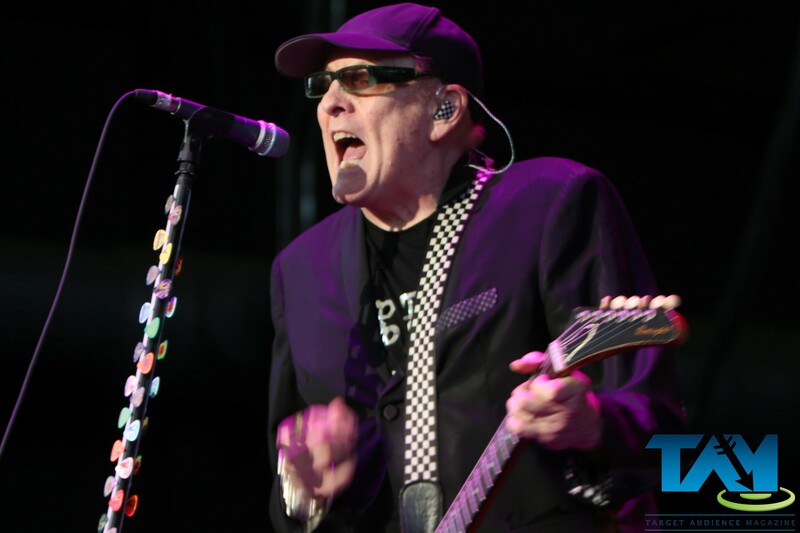 TAM Photographer Chuck Holloway was on hand to capture the evening for us all. 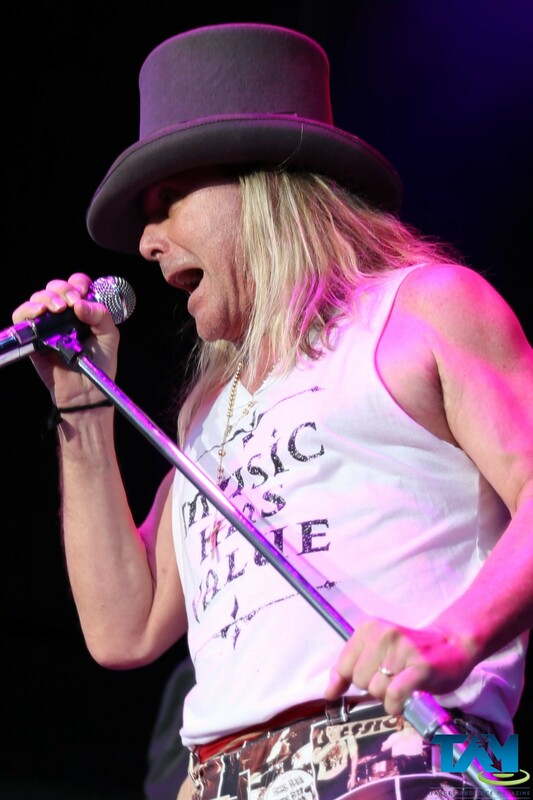 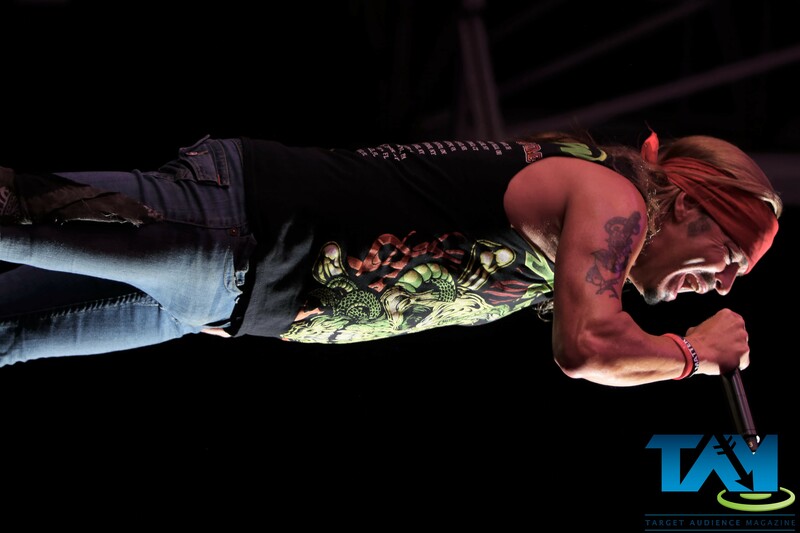 For more tour dates, visit the POISON or Cheap Trick websites.